Esse Music Agency is organizing concerts, tours and jazz events in collaboration with jazz musicians from Russia and other countries. 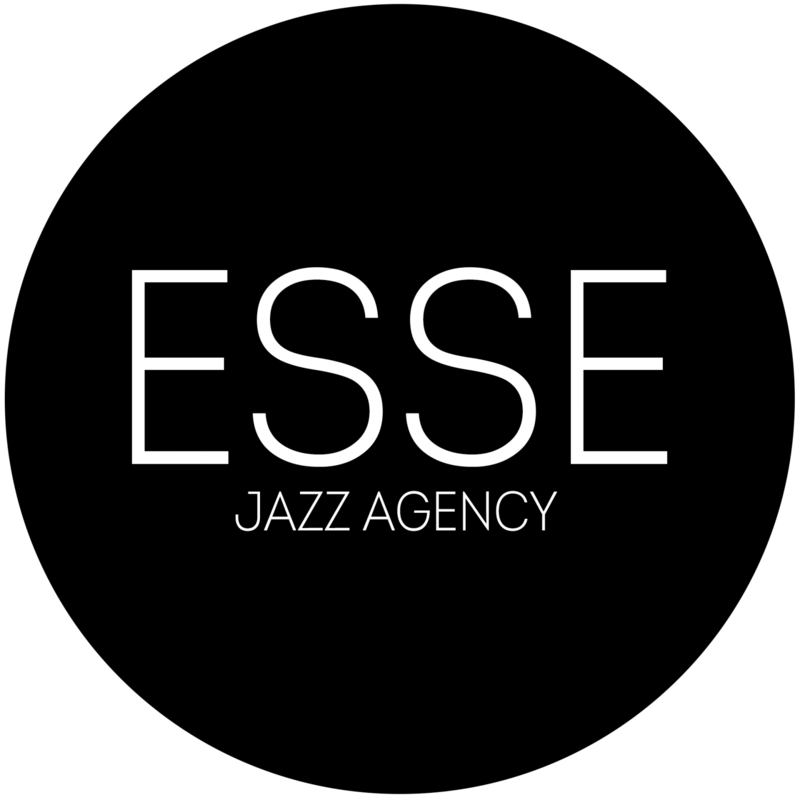 The agency is a subsidiary of a well-know "Esse" Jazz Club from Moscow. We've been collaborating for many years with Usad'ba Jazz, "Jazz in Hermitage Garden" festivals and are a proud partner of Jazz Across Boarders- the first jazz forum in Russia. Esse Music Agency has also initiated the idea to represent the Russian Jazz Scene at JazzAhead!- the annual international jazz tradeshow in Bremen (Germany). Jazz singer, educator, recording artist, and arranger. Esse Jazz Agency at Jazzahead!